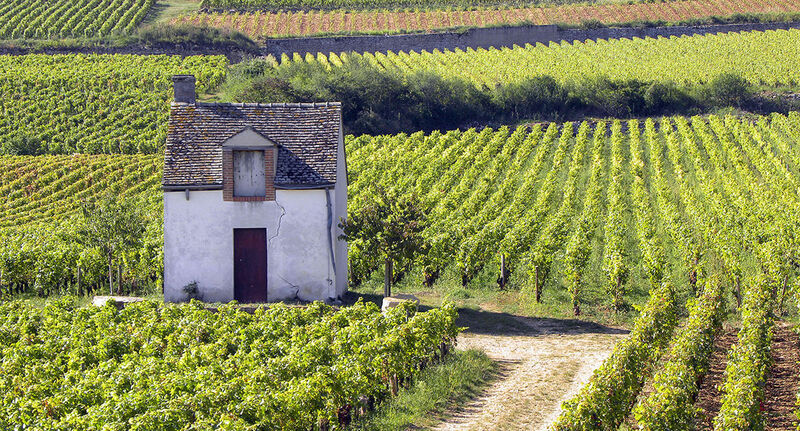 Our roots go back a long way in the world’s most revered wine region. 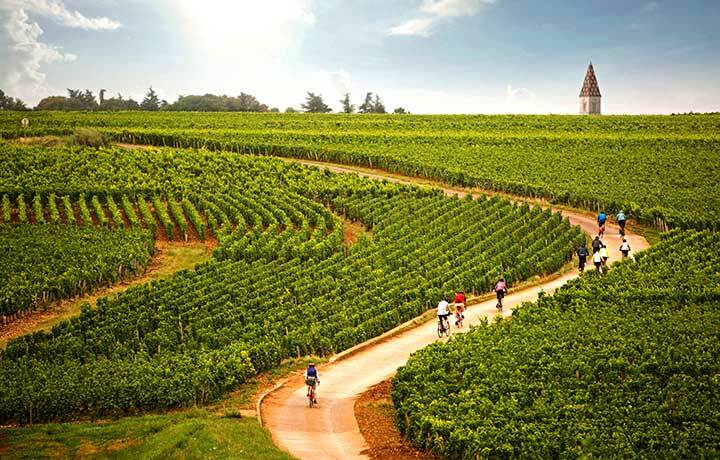 Here, the landscape is lush and the pursuit of la vie gourmande is a civic duty. 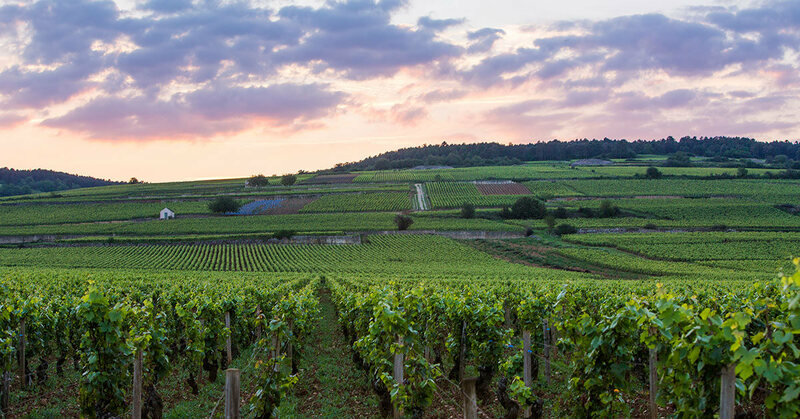 We’ll take you off the beaten path to the top of the Haute Côtes. 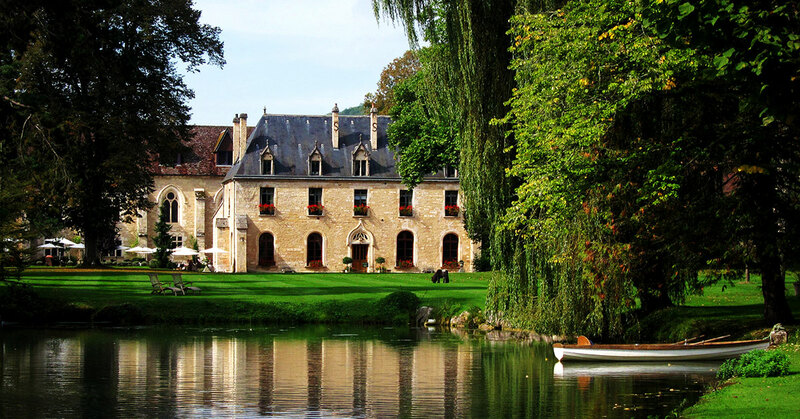 Splendid vintages from French wine’s ancestral home await. And at the end of the day, bed down in the region’s most exclusive hotels. 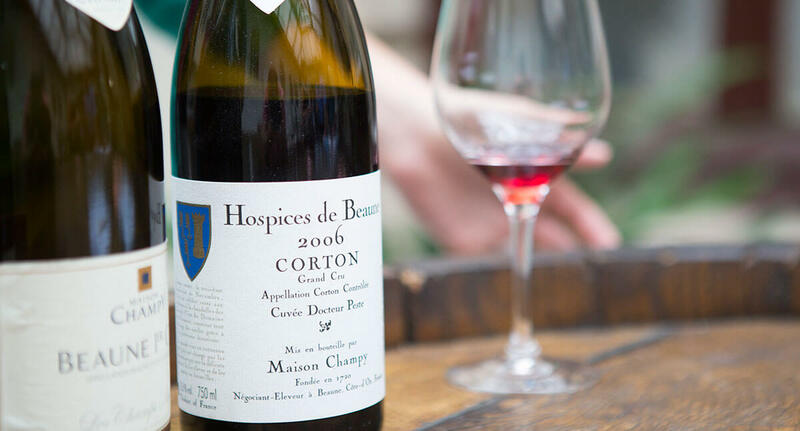 En Bourgogne, they’ve long had pleasure perfected. 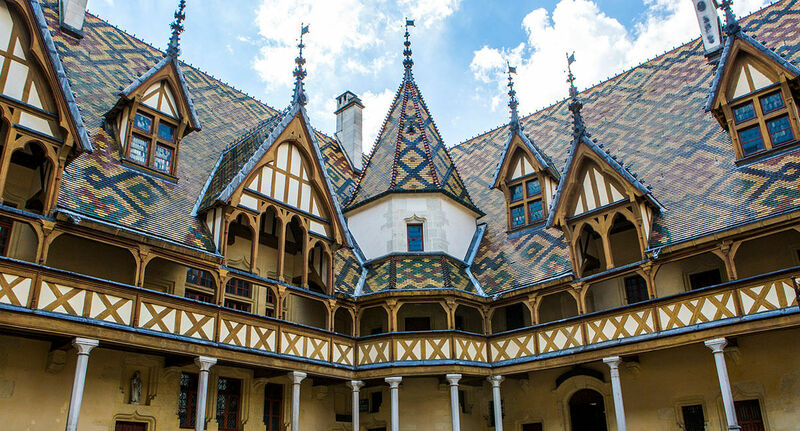 Beaune has been B&R’s most beloved European homebase for the past two decades. 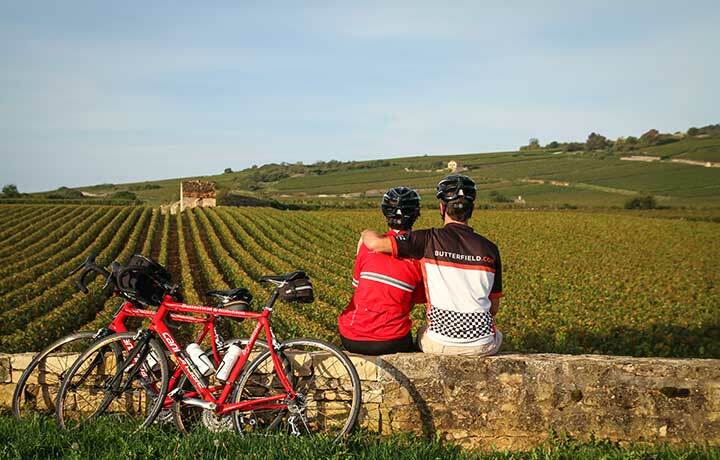 On this trip, we share our favourite wines, local experts and culinary delights, and provide a B&R guide at your disposal; but we’ve set-up this experience to allow you to discover things at your own pace. Partake in an authentic culinary experience; shop in the local market and head to a private cooking class. 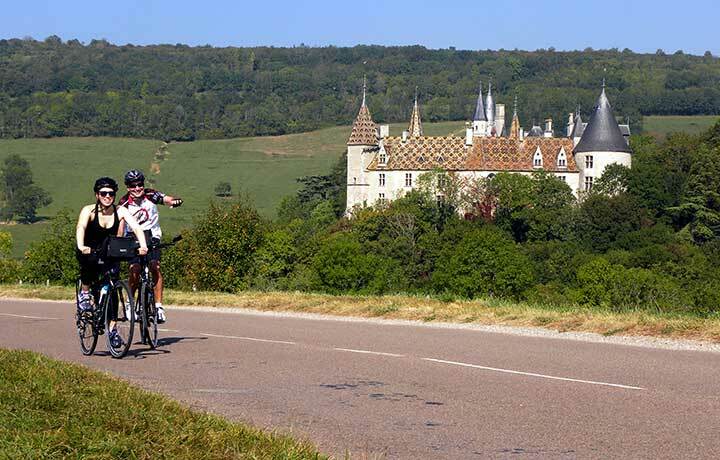 Bike or walk through vineyards and beautiful countryside taking in the cote’s vistas. 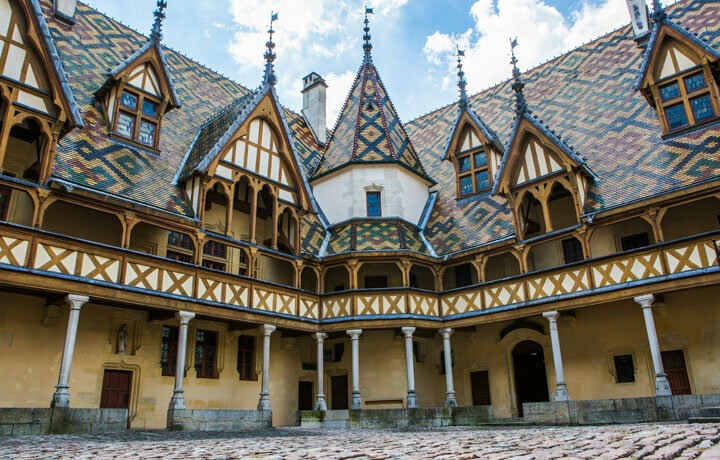 Indulge in a unique (and educational) wine tasting featuring the various tastes of Burgundian winemakers. Inspired? 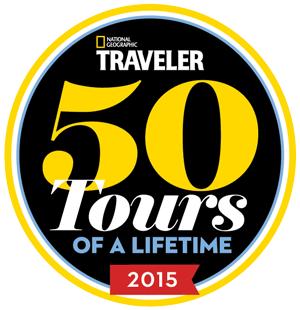 Craft a similar Bespoke trip starting from US$500-$1,000 per person per night. 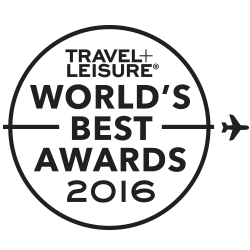 Thousands of miles of peaceful, paved roads await your exploration off the beaten track when traversing this stunningly varied landscape. 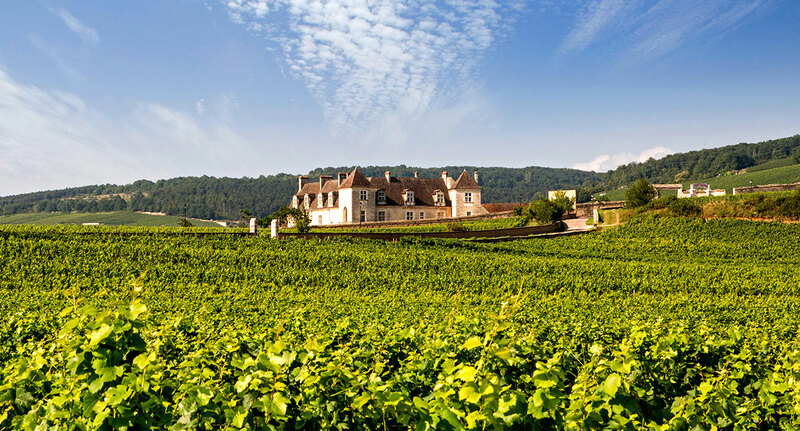 We’ll lead you to the top of the gorgeous Hautes Côtes, uncork the splendid vintages from French wine’s ancestral home and bed down in the region’s most exclusive hotels. 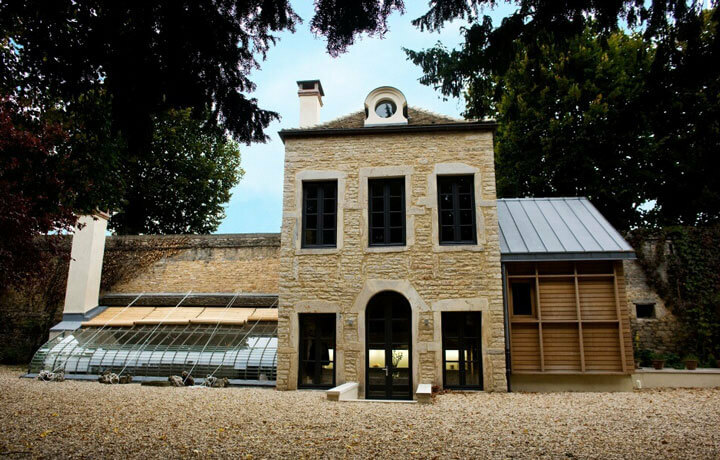 Dine at La Côte d’Or – Bernard Loiseau, one of the most famous eateries in Burgundy. 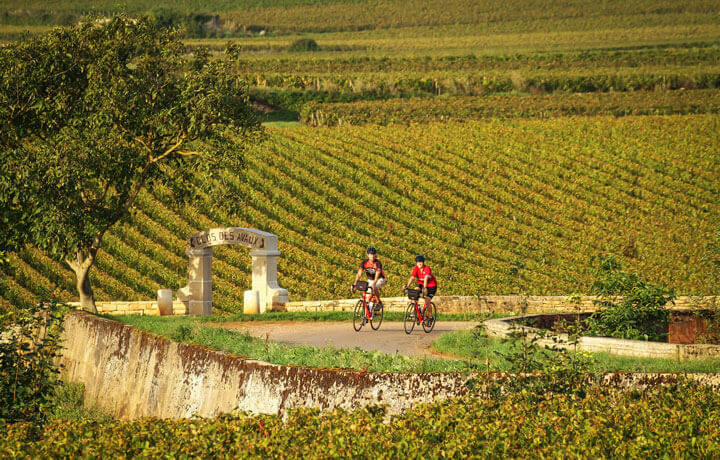 Bike along some of the most well-known vineyards of the region: Le Montrachet, Chambertin, La Tâche and Musigny. 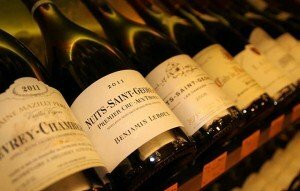 Taste world-renowned wines and let us surprise you with some unique tastings. 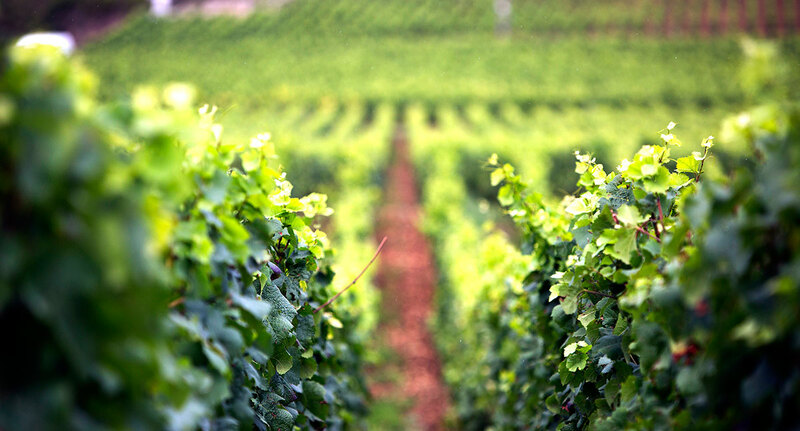 Walk through time in a region that fuelled equally by wine and a millennia-old pilgrimage site—one of the starting points for the Santiago de Compostella. 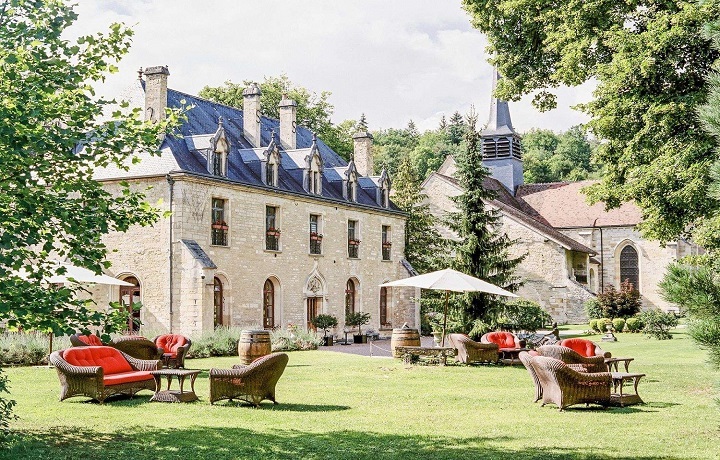 Tread through vineyards and hike in Morvan National Park, taking in history, the vines, local winemakers and delicious cuisine from rustic to refined. Take a guided tour of the magnificent Basilique Sainte-Marie-Madeleine with a local Benedictine Monk. 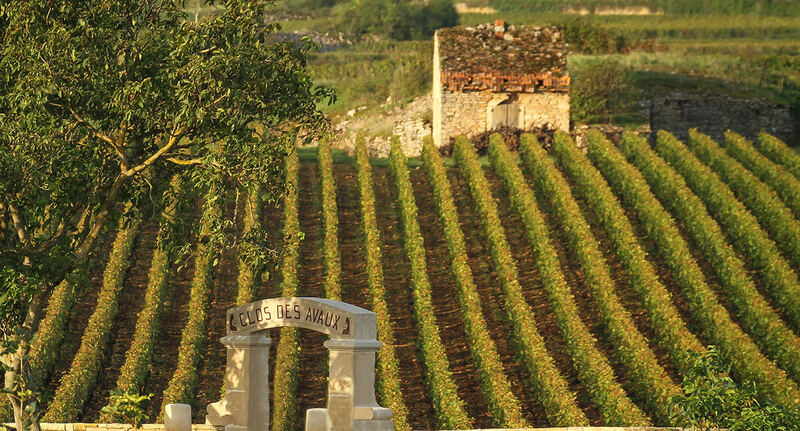 Walk through some of the most fabled Grand Cru vineyards of the region. Enjoy a private culinary lesson after shopping with the chef on market day.